The elite athlete and recruiting drought is over in Fresno, California. While many thought that ESPN Five-Star Jalen Green (2020 class) was the hindmost Central Valley athlete — 14-year-old 6’5” Taylon Fuller arises with plane-like wingspan and wearing a size 19 shoe. Moreover, Fuller has a towering 7’1” dad and an older beanstalk 6’8” brother. 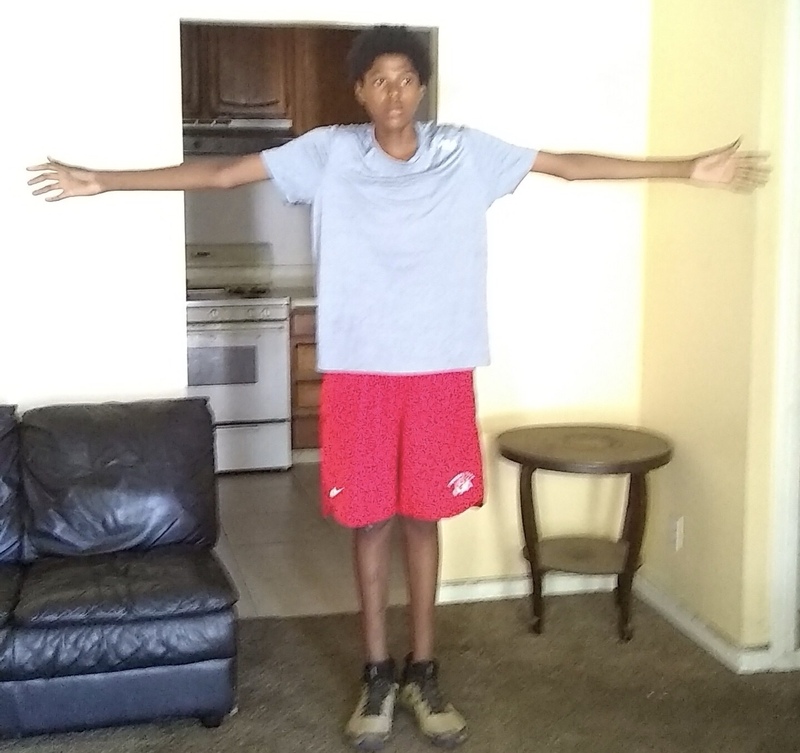 In addition, rising freshman Taylon will attend F.I.P Fresno Prep & Post Grad Academy this autumn. Taylon’s hoop instructors and school tutorors have transformed him into wine from water.